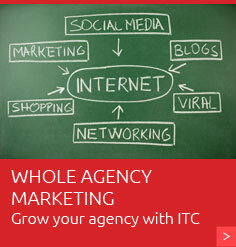 When independent insurance agents want the best website available in the industry, they get Insurance Website Builder. Why? Since 2005 we have created websites for insurance agents, and we currently have more than 4,000 live websites. 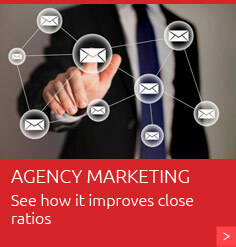 So we know what works for your agency’s website. Insurance Website Builder can give you a professional online presence with a quick turnaround. Our process goes from insurance website template to a live, customized website in 10 business days. Choose from one of our many insurance website templates. We will customize it with your logo, colors and more to represent your agency’s unique brand. This high amount of customization combined with well-placed forms and strong calls to action make our websites more than an insurance website template. Tired of having to send in a change request and get billed for every tiny change to your website content? With Insurance Website Builder, you have control over your website content with our simple administration console. We have multiple plans available so you pick the plan that best fits your budget. Plus, there is no contract to sign when you choose Insurance Website Builder. Make sure the success of your agency’s website is in the hands of people who understand insurance, who understand your clients, and who understand what it takes to make a great website. Request a free consultation by filling out the form below.